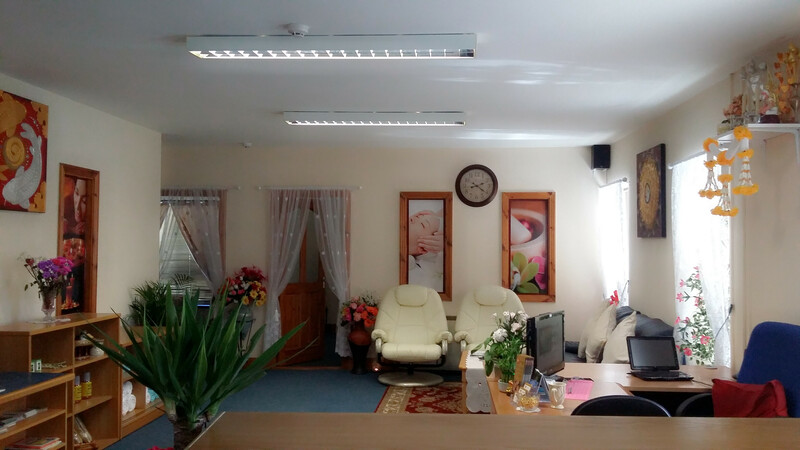 Be pampered at Jasmine Thai Massage Clonmel today and forget about the pressures, stress, and worries of everyday life. 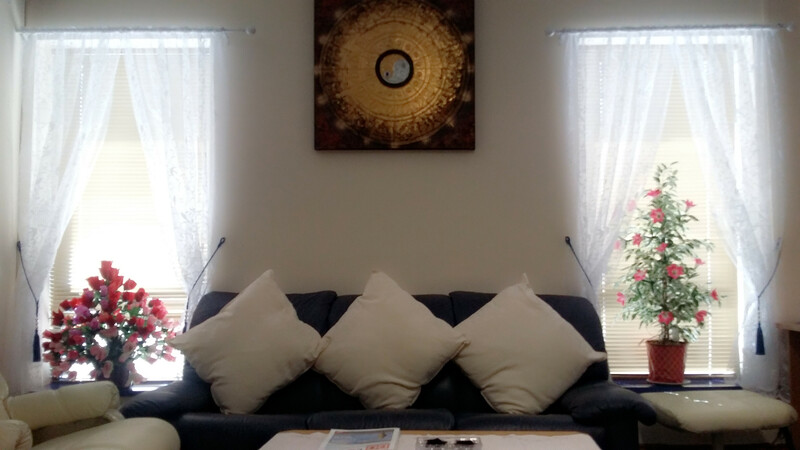 At our salon in Clonmel, we can put you on the path to healing in a pleasant, peaceful and healing environment. 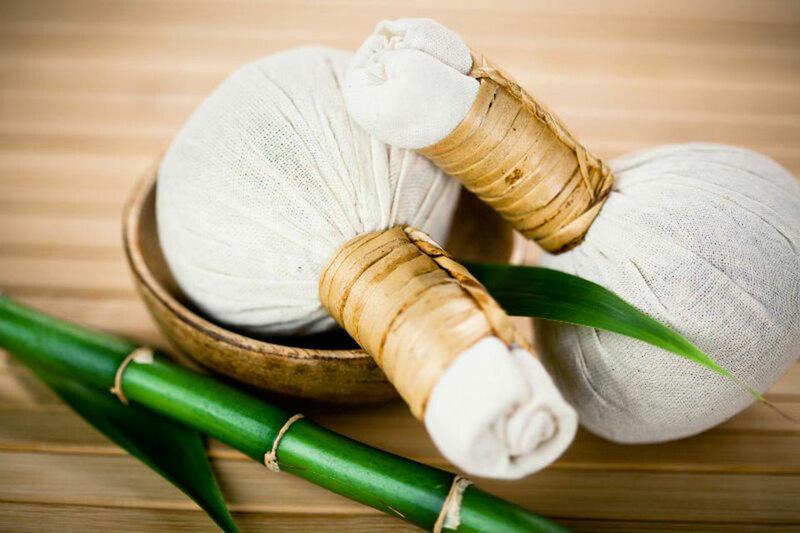 Our specialized experience in Thai massage relieves muscle pain and tension resulting in you feeling completely restored and rejuvenated. Our massages are perfect for those with tight or achy muscles including anyone suffering from back, shoulder, or neck pain, headaches and migraines. 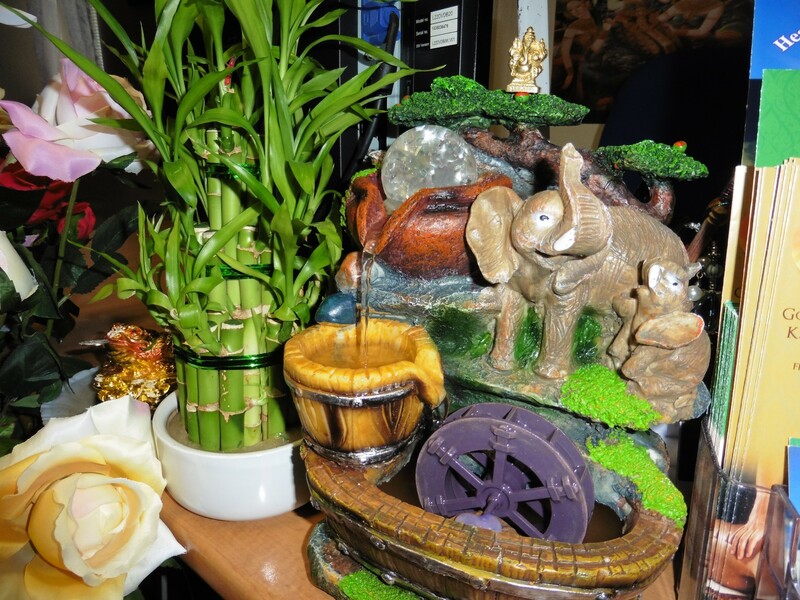 Come to Jasmine Thai Massage to destress your mind and body. Indulge yourself with a inspiring unique harmonising massage. Call us in Clonmel today on 087 3414729 to make an appointment. 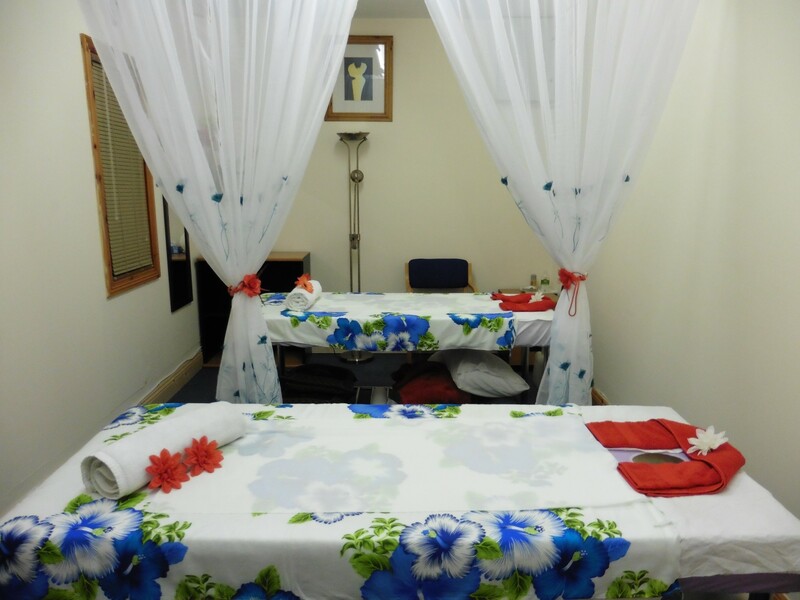 Be pampered at Jasmine Thai Massage in Waterford and Clonmel. Ash House, Ardkeen, Dunmore Road, Waterford City.